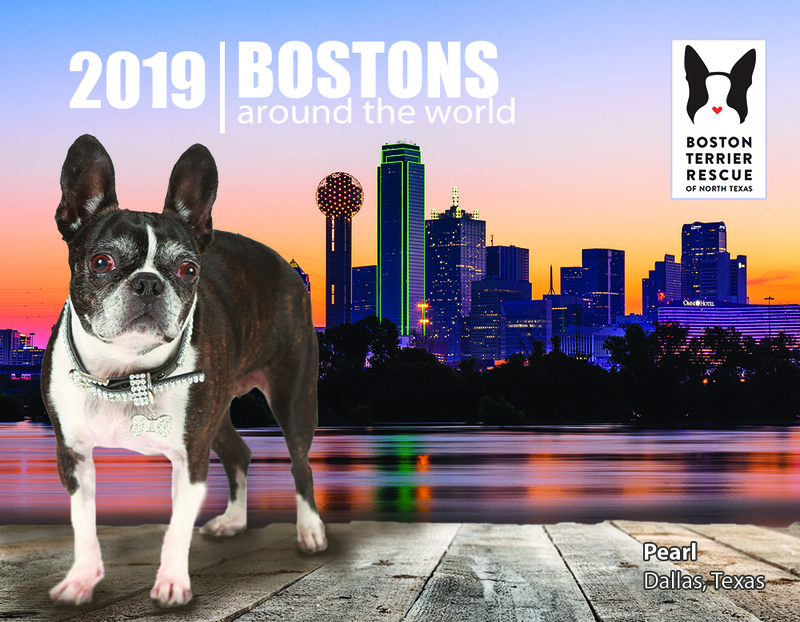 We are Boston Terrier Rescue Of North Texas (BTRNT), a non-profit, charitable 501 (c)(3) organization. Our organization works to save as many Boston Terriers as our modest rescue can handle. We are an all-volunteer organization with over 50 years of history behind our efforts. It is through volunteers and donations that we are able to save unwanted and injured Boston Terriers, one dog at a time. Rescues make the best pets; apply for your new family member today! To rescue Boston Terriers who have been mistreated/neglected, abandoned or just needing a new home in Texas and surrounding states. In order to further our mission we always needs Foster homes, it you are interested in fostering please contact us! BTRNT can benefit every time YOU shop with Amazon. AMAZING RIGHT!?!? 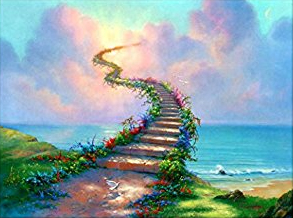 Make a donation to BTRNT in memory of a favorite Boston or Person. Please put the name of the Boston or Person under the special instructions in Paypal or on your check or money order. If it is a person please provide a form of contact for the family so that we may notify them of your generous donation. Let us know if you wish to remain anonymous under the special instructions in Paypal.